Home > Ordnance Documents and other related manuals > > Figure 4. 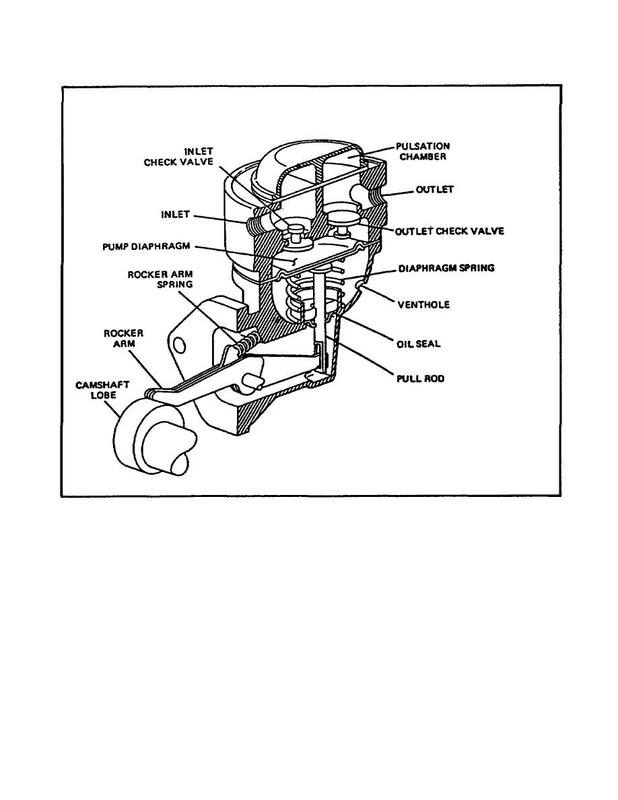 Mechanical Nonpositive Type Fuel Pump. depends on the tension exerted by the diaphragm spring. to change in the lower chamber as the diaphragm flexes.